Located in beautiful Halifax, Nova Scotia, NSCAD has three campuses within the city’s downtown core. NSCAD has a long history of progressive art-making, dating back to the mid-1960’s when our campus was a haven for the conceptual art movement in North America. 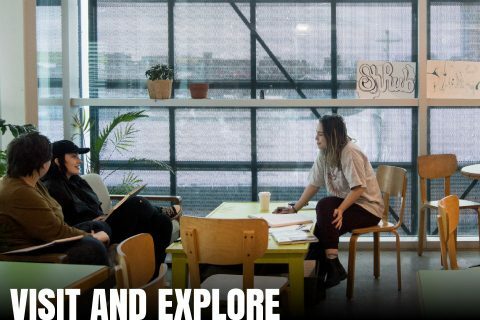 Located in Halifax, Nova Scotia – a coastal city with a highly diverse art scene – today the NSCAD community is filled with internationally recognized artists, designers, researchers, and scholars. There’s always something exciting going on at NSCAD.Notable visitors to NSCAD over the years include Sol LeWitt, Dan Graham, Lawrence Weiner, Joyce Wieland, Adrian Piper, Miriam Shapiro, Robert Frank, Sonic Youth, William H Macy, and many others. 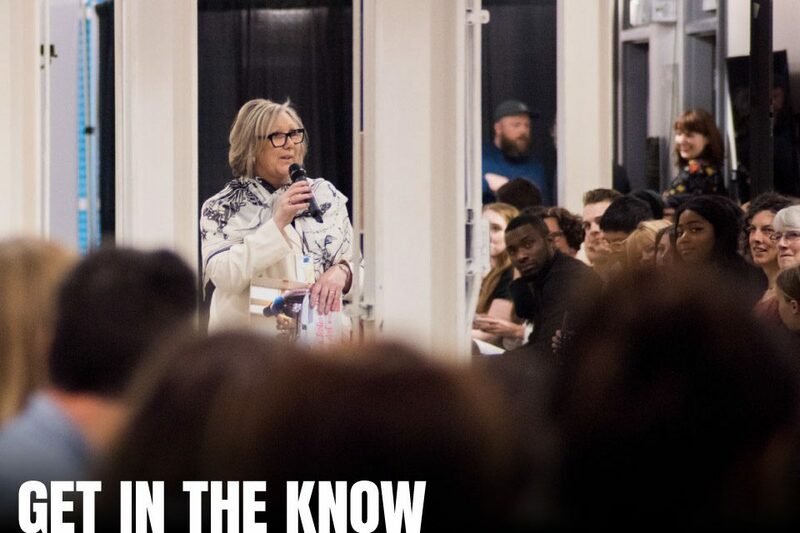 Read the latest news on what’s happening right here at NSCAD. 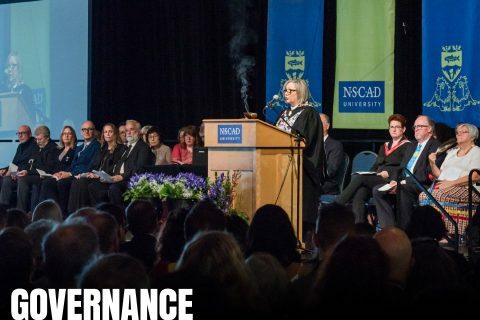 The Bord of Governors shapes NSCAD’s foundations while governing and managing the university. Meet the dedicated individuals who make up our board. One of Canada’s oldest independent cultural institutions, NSCAD University continues to be regarded as a principal centre for education and research in visual culture in North America. Some places you choose. Others choose you. Many students describe the first time they stepped foot on NSCAD’s campus as electric. Transformative. As if they knew right away that this was a school that would shape them. NSCAD is not your average art school. From day one, our students are trained to experiment with new methods and materials across disciplines. Students who thrive here are risk takers. Rule breakers. Explorers. And we wouldn’t have it any other way. Our graduates are known both locally and internationally for their boundless energy and intense curiosity. Many have gone on to have incredible careers – within and beyond the art world – as entrepreneur, teachers, administrators, academics, and creative professionals in an array of different fields. While their paths may seem different, there is one thing they all share: NSCAD changed their lives. It will change yours too.